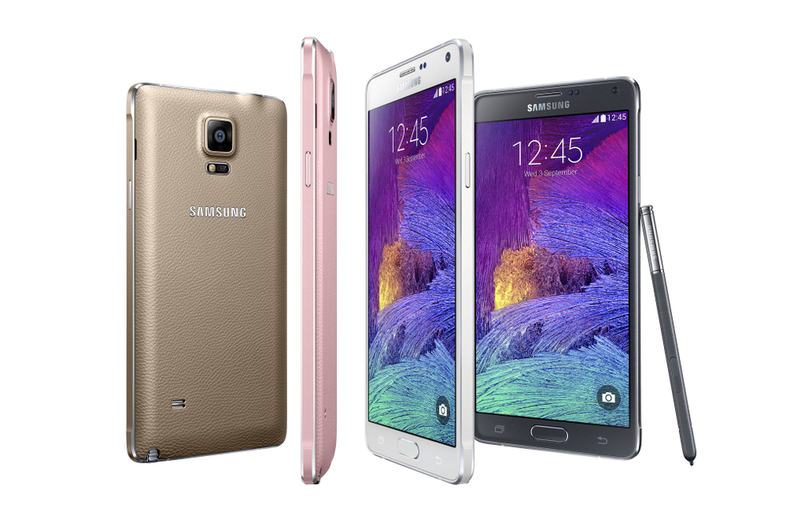 Samsung has officially announced the new Galaxy Note 4. The device, as expected, is a nice bump in terms of hardware specs from the old, but as always, we like to put down those official numbers on paper to give you a clean look. As a quick recap, the Note 4 features a 5.7-inch QHD display, 2.7GHz quad-core processor, 3GB RAM, 32GB internal storage with micro SD expansion, 3,220mAh battery, 16MP rear camera with OIS, 3.7MP front camera for all those selfies, and is all in a metal-framed body that is just 8.5mm thick. Watch Sony's IFA 2014 Live Stream!